There seems to be a lot going on at the moment on my end, so I thought I'd clue you in on what to expect for the next few months! Some of these titles are already available for pre-order if you go here! Others aren't up yet but ARE in the works! I'm going to break it down by month, just to make things a tad easier! July sees the start of the relaunch of my fairy tale series, now called Beyond the Curse! 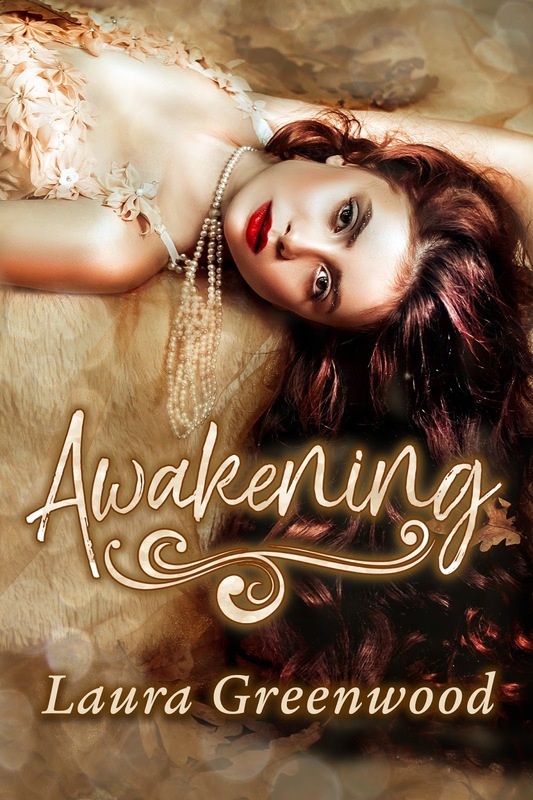 The first two books, Awakening & Betrayed will be available on the 20th and are already available for pre-order! They'll be followed by my Newsletter Serial book, His Lost Bear, which finishes on Friday. But don't worry! It's being replaced! 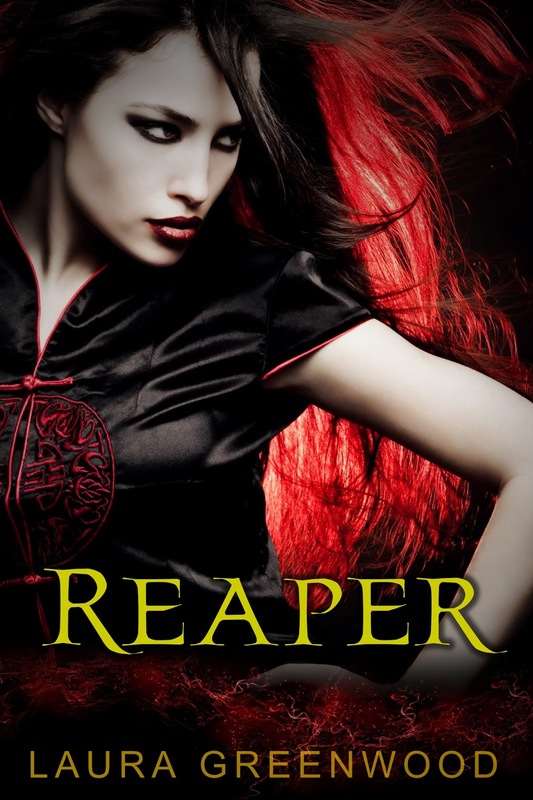 There'll be a brand new Urban Fantasy serial called Reaper, and I'm already SO excited to share it. 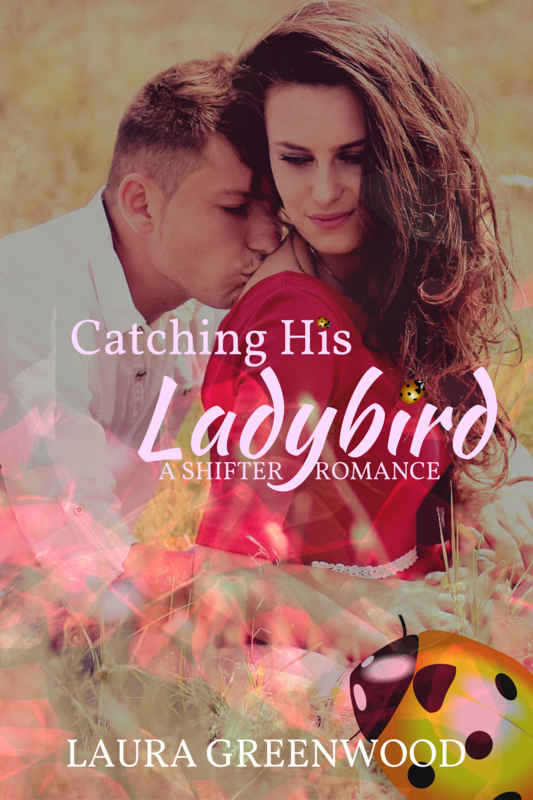 Also this month, I'll be releasing Chasing His Ladybird (or Ladybug for those in the US!) 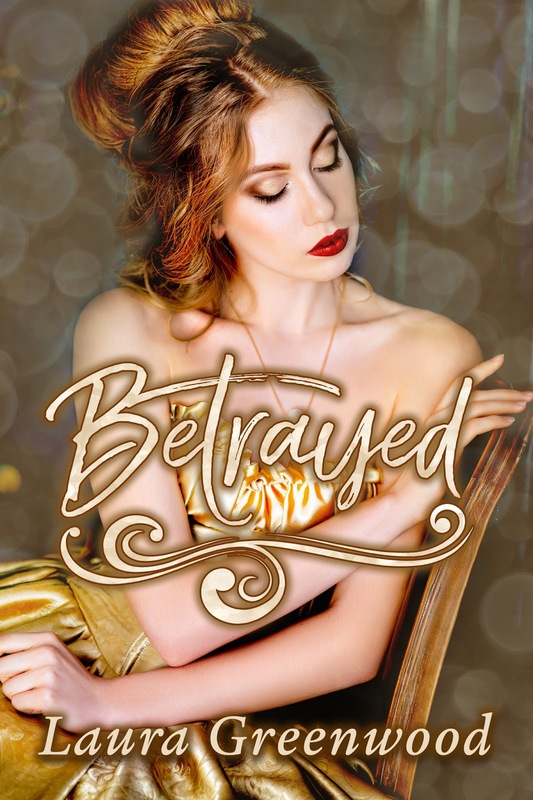 this one is just a short shifter romance that I wrote after being dared to by Gina Wynn, one of my author friends! Things slow down a bit in August! Or at least they do so far! 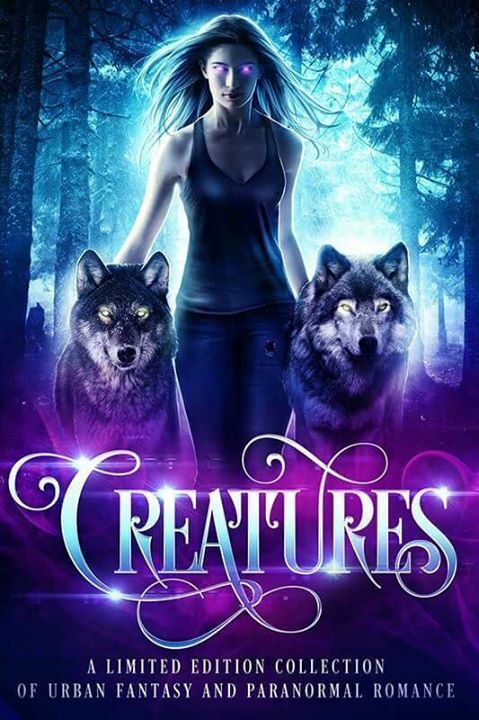 I have the third book in the Beyond the Curse series releasing, Cloaked, as well as my first co-written project, Ocean's Serenade which is part of the Creatures Box Set! September is currently looking a bit thin on the ground...as are some of the other months going forward...but this will likely change! 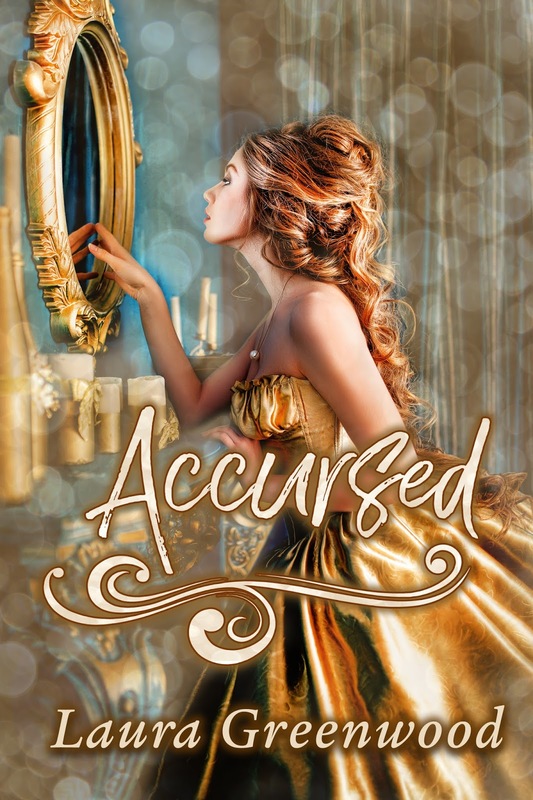 At the moment I have the fourth book of Beyond the Curse, Accursed, releasing, and I hope to have the fifth out too! A lot in November will depend on where I am with the Beyond the Curse and Paranormal Council series, but you could see more from one or both here! There's also going to be an amazing Christmas Anthology I'm organisng themed around the 12 Days of Christmas! My story, Seven Swans A-Swimming, is going to be set in my shifter world! All proceeds from the anthology will be going to the Book Bus Charity. I just looked, and I have nothing planned...not too sure what's happened here! I'd originally planned to release a Paranormal Council book (the last in the series in fact) but then I changed the plan up AND added more books to that series...so you may end up getting book 7 here...and it definitely won't be the original book 7 either! 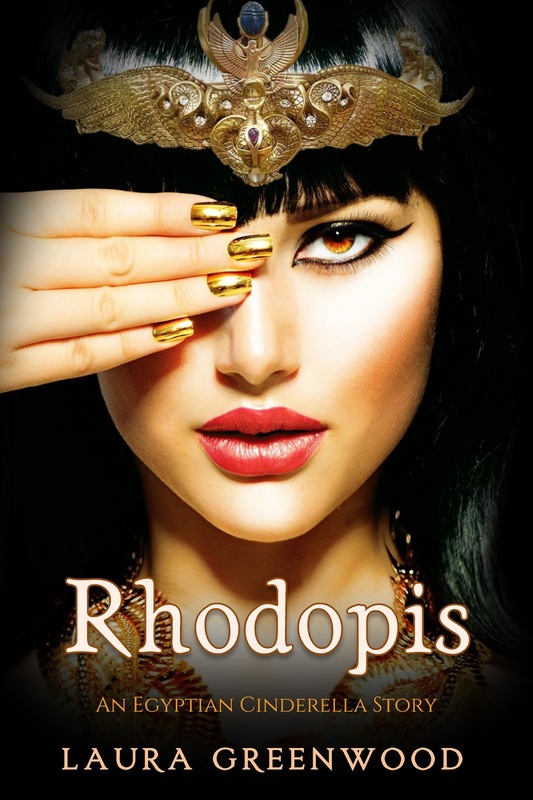 I've been promising Rhodopis since January 2017, but it will FINALLY be coming your way in January 2018. But it's going to be completely different! Instead of being historical fiction like I planned, this myths is going to take on an Urban Fantasy edge as it joins some great other stories in an Unusual Myths Anthology. AND the final book in the Beyond the Curse series, Wrecked, is going to be included in a twin anthology of Unusual Fairy Tales! Yes...I really do have things planned this far out! For anyone that's a fan of my Sweet Contemporary Series, There's going to be a fourth book; Do Without You, which is being included in a box set! I'm super excited about taking part in this one! Especially as it's for Valentine's Day! As in I currently have no specific plan for these (or in one case, and actual release date!) 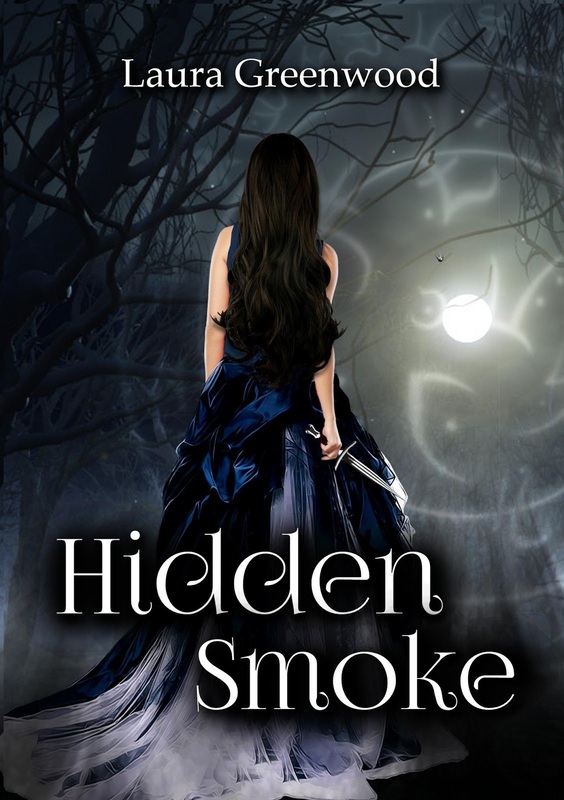 Some of you may remember that I promised a fantasy, Hidden Smoke, in May. Well turns out, I ended up hating it. So I'm basically stripping it back down and doing some major rewrites. However, as it's set in the same world as Assassin Princess, I've decided that I'm going to do several standalones in the same universe. 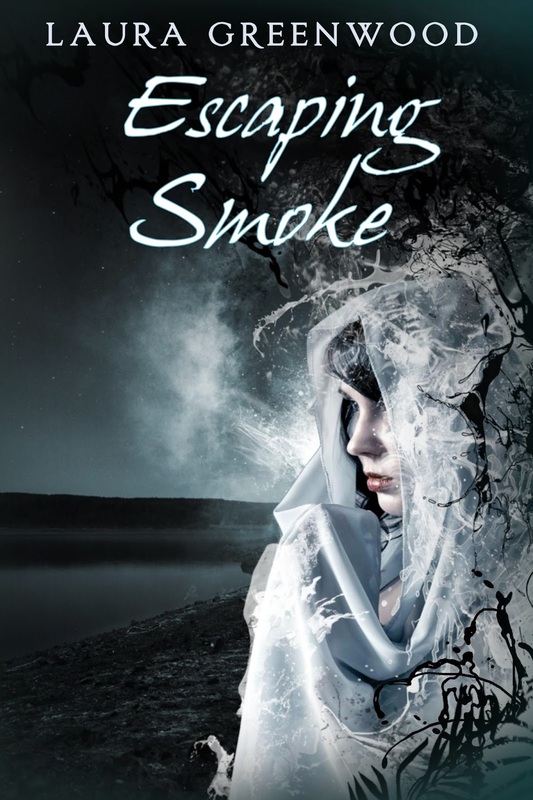 This has led to Escaping Smoke being born, which is going to be in an anthology in early 2018. There may be a third story in the Assassins Guild World coming up too! 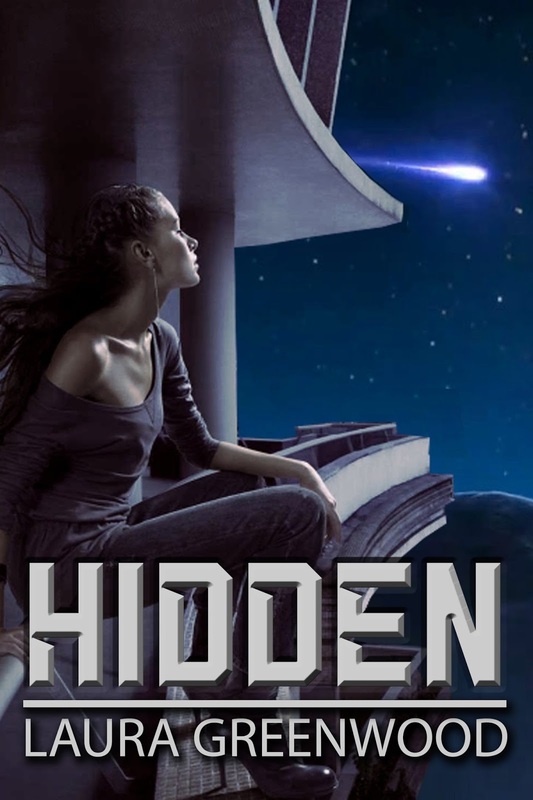 There is also a potential third story in the Moonrise series! PLEASE NOTE: A lot of the above is still subject to change. There may be additional projects added throughout the year, and particularly into the first part of next year. Subject to change, except where a book is already linked. *included in a box set or anthology. + no release date set. Mythical Creatures with Kyoko M.